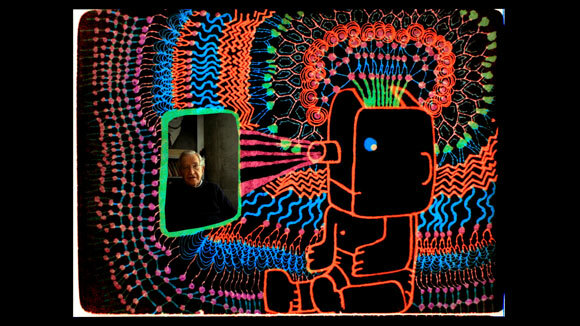 WORLD PREMIERE Director Michel Gondry (Eternal Sunshine of the Spotless Mind) applies his playful imagination to animating a series of conversations with the esteemed linguist, philosopher, political commentator and activist Noam Chomsky. At the heart of these talks is Chomsky’s theory of the emergence of language. In this intellectual feast, Gondry uses drawings to make complex ideas more accessible and to expand the documentary form. Post-film discussion moderated by Anthony Arnove.